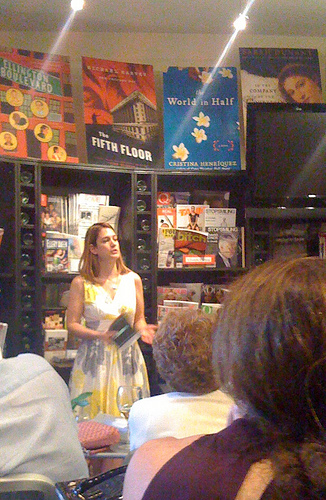 Gillian Flynn at the Book Cellar. You are welcome, authors and Book Cellar! I’m happy to be solely responsible for your success.